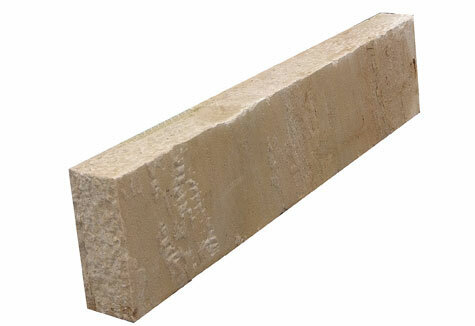 We offer huge amount of Kerb Stones that are widely used in construction sector. the premium quality kerb stones offered by us have been termed as the best available in the market due to its availability in different shapes and sizes. acknowledged for wide color range attractive looks different sizes and shapes smooth surface finish widely used in interior and exterior décor multiplexes public placesgardens size specifications size thickness paving30 x 30cm, 60 x30cm, 60 x60cm, 60 x 90cm.2.5 - 3.5cm cobble5 x 5cm, 8 x 8cm, 10 x10cm, 10 x 15cm,4- 6cm, 6-8cm, 7-9cm, 11-13 cm palisades7 x 25cm, 12 x 25cm.30-50-75-100-125-150-200cm kerbs8 x 20cm 30-50-75-100cm steps 15 x 35cm 80-100-150-200cm.